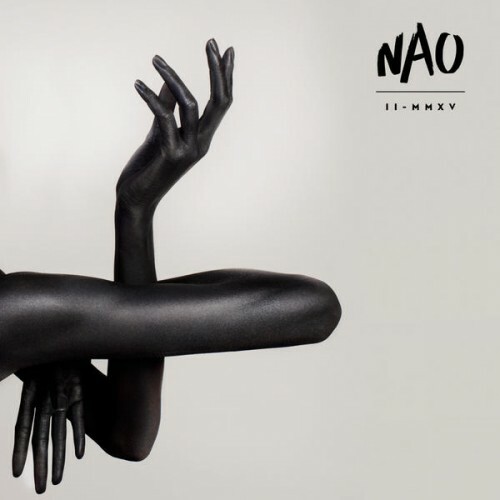 English Singer Nao Unveils Mysterious Enigmatic Stage Presence In L.A. - TheUrbanMusicScene.com | Music Reviews! 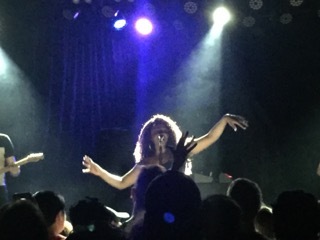 Obscured in red light, Nao sings in a cockney neo soul alto over sinewy pulsing grooves and speaks with gracefully gesturing limbs as if languid and outstretched underwater. 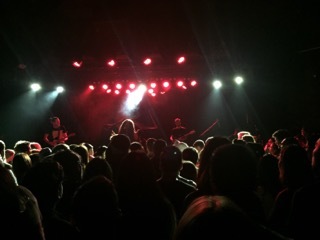 Though the music has a techno vibe, her backing is a power trio of guitar, bass (doubling on occasional synth) and way off in the corner stage left, drums – delivering Grand Funk bottom as she falls in with the guitarist parroting snaky unorthodox lines. 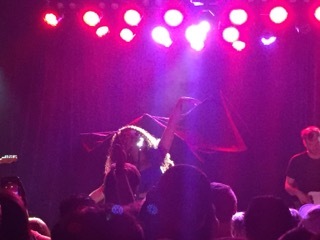 She’s an East Londoner in L.A. playing to a largely Asian crowd of young hipsters that has filled the famed Roxy on Sunset Boulevard with fully attentive love. Regardless of where her fans are taking wing, Nao is on her way to the stars.